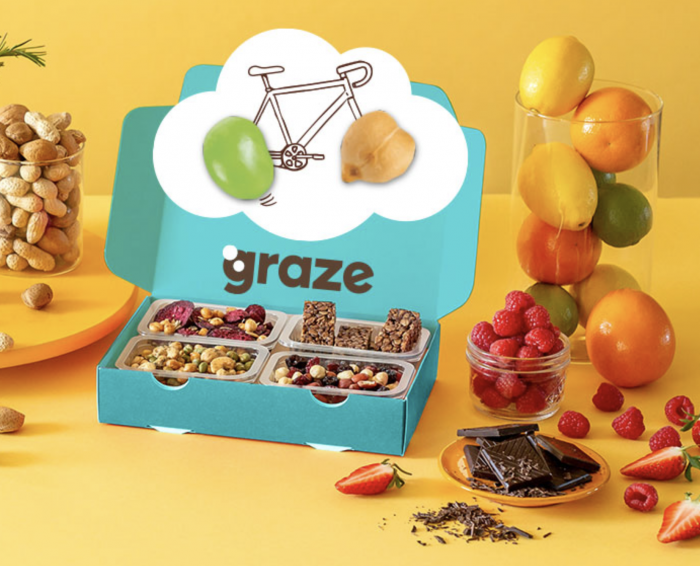 Home /Blog/Get a Graze Snack Box for just $1 shipped! Have you been wanting to try Graze? Right now you can get a Graze Snack Sampler Box for just $1 shipped when you sign up as a new customer! You’ll get a FREE box of 4 snacks to sample, and all you’ll pay is $1 for shipping. I’ve heard really great things about this and have many friends who love it! !